La Sagrada Familia is a building that millions of people visit each year. Will you be making the trip to Barcelona this year? 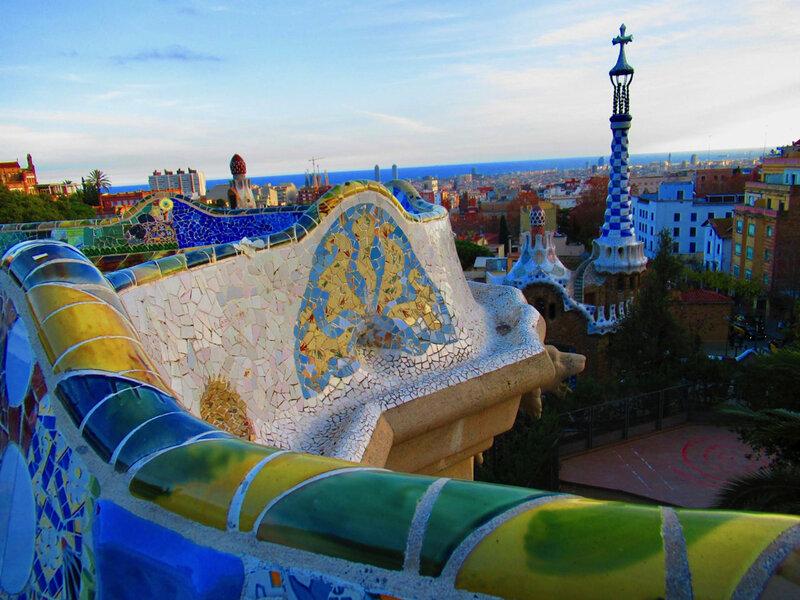 Architect Antoni Gaudi is most famous for his still-unfinished masterpiece in Barcelona, La Sagrada Familia. 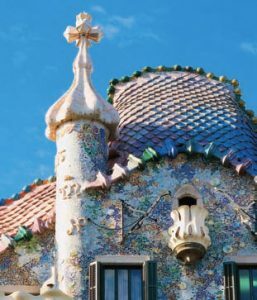 But a new gem in Barcelona is Gaudi’s first major building, Casa Vicens, which opened to tours last year. 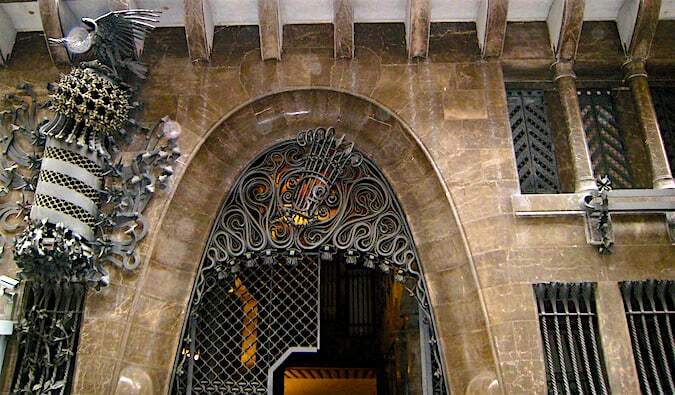 This article has information on Gaudi and his work throughout Barcelona as well as details on how to visit his attractions (map included) during your visit. 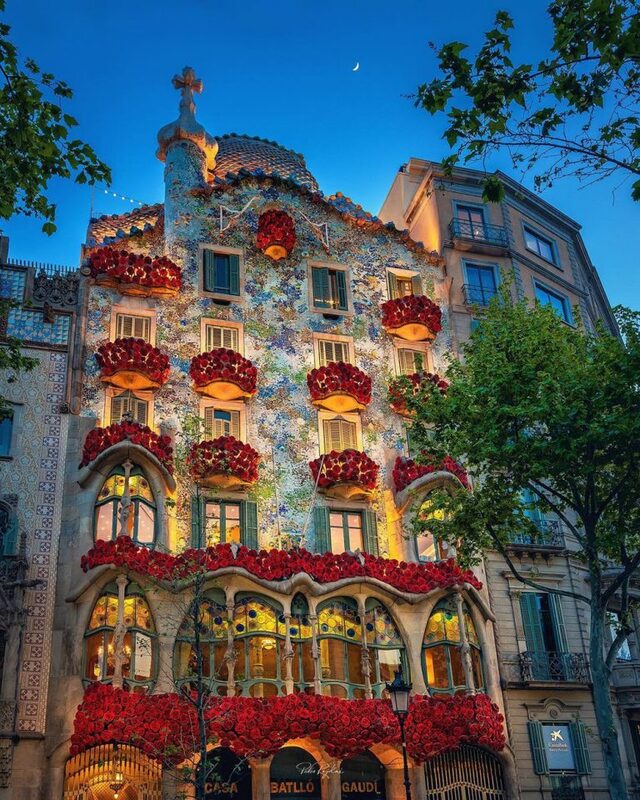 Master of Catalan Modernism Antoni Gaudí did some of his best work in Barcelona. 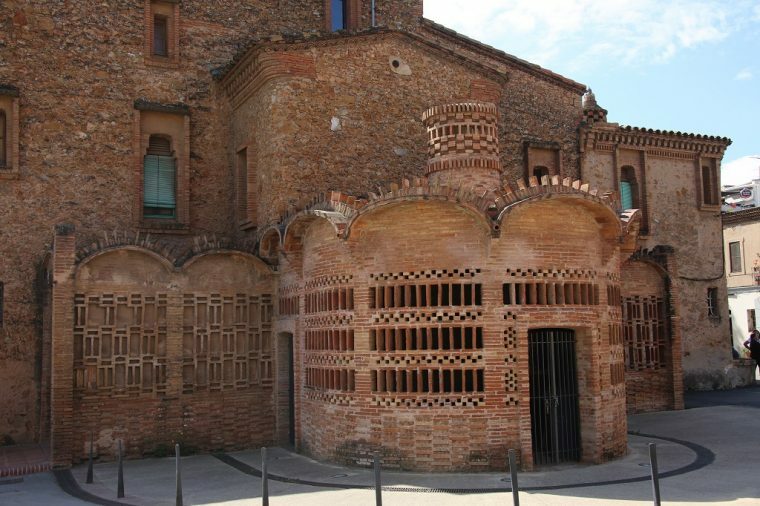 Here are our some of our favorites from his designs that make architecture near heavenly! 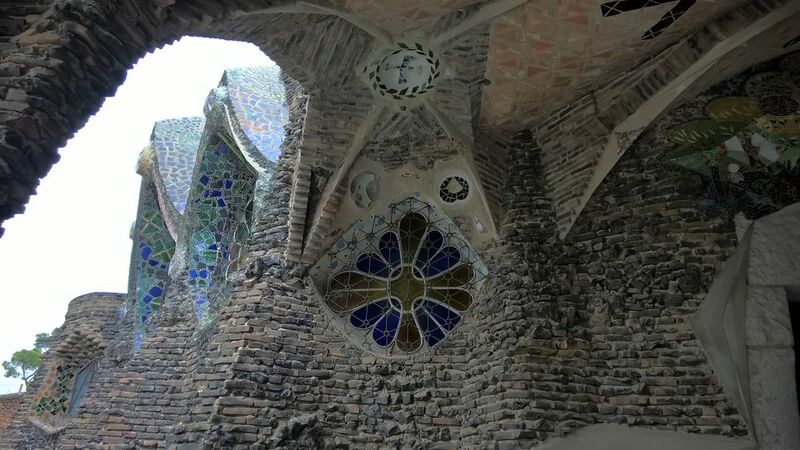 Antoni Gaudi, although born into relative poverty, would grow up to become one the world’s greatest architects of all time. Despite being forgotten for some time following his tragic death he would be rediscovered in the 1960’s and retake his place in history.